Building decks and appealing to our woodworking skills is not only fun but rewarding, and we can drastically improve our homes. 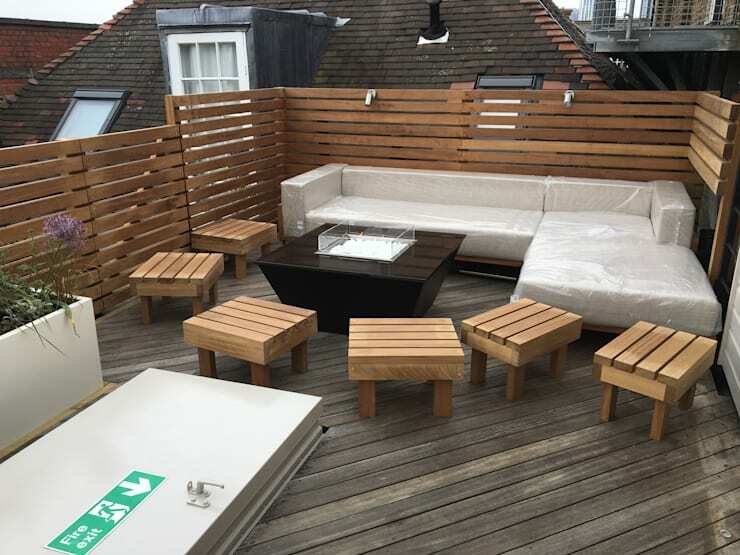 So you have a wooden deck that could do with some sprucing up, well in this homify feature, we've included 12 awesome ideas to suit your terrace. Whether it's small and simple, at the poolside, in the garden or your hub of relaxation, your wooden deck needs to be absolutely welcoming and comforting from all angles. Let's take a look! 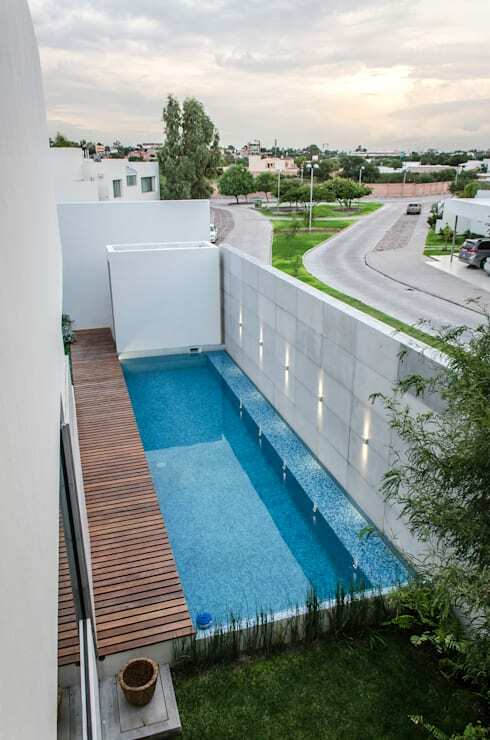 Admire the views of your neighbourhood from this awesome rooftop terrace. Be creative and include some perfect pallet seats and even a cosy sofa for those socialising evenings that never come to an end. 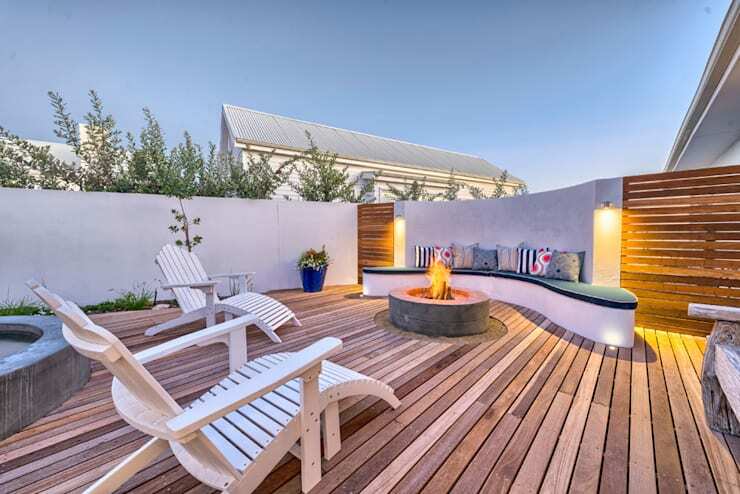 A fire pit is an awesome addition to any terrace area and this one is complete with comfortable seating. 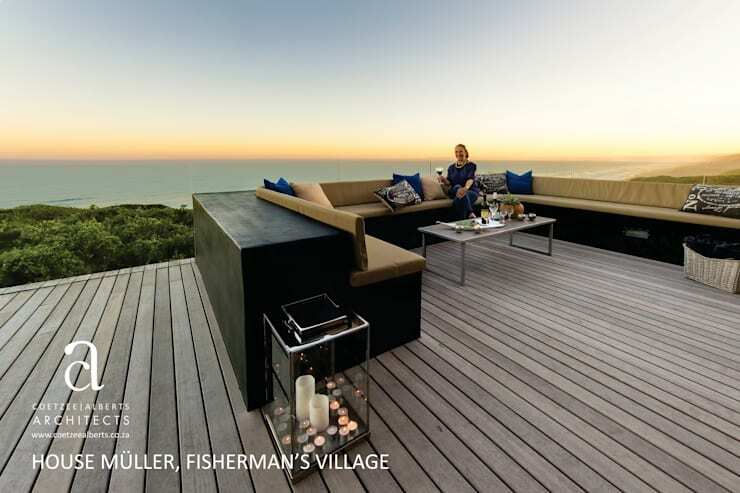 Enjoy this wooden deck with its integrated seating and you won't have to worry about space during those epic parties. A terrace overlooking the ocean will probably have a stunning view. 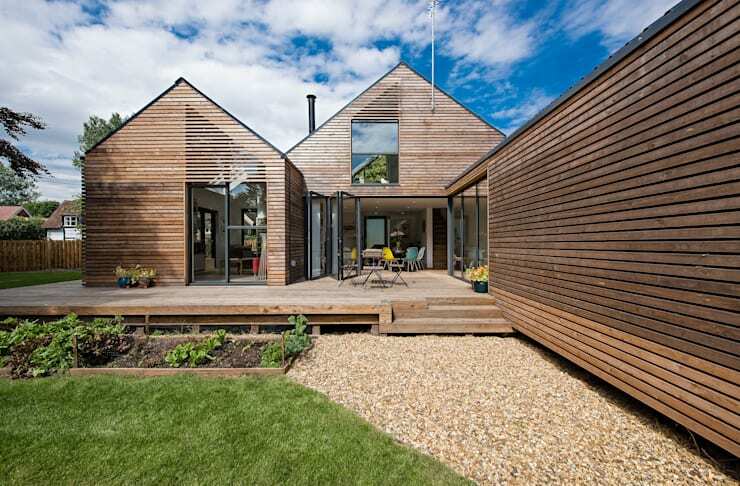 A wooden house with a wooden deck is great for that cabin experience. 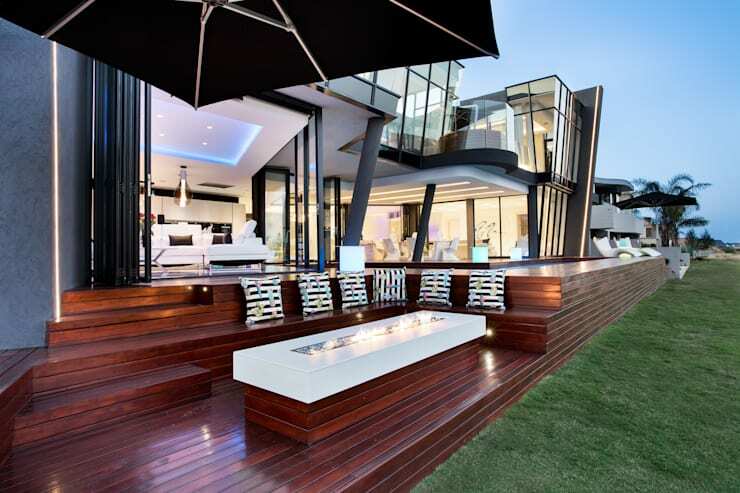 Include some deck furniture for those Al fresco meals, poolside of course. Keep your lawn perfectly intact and foot traffic at bay with this wooden deck. 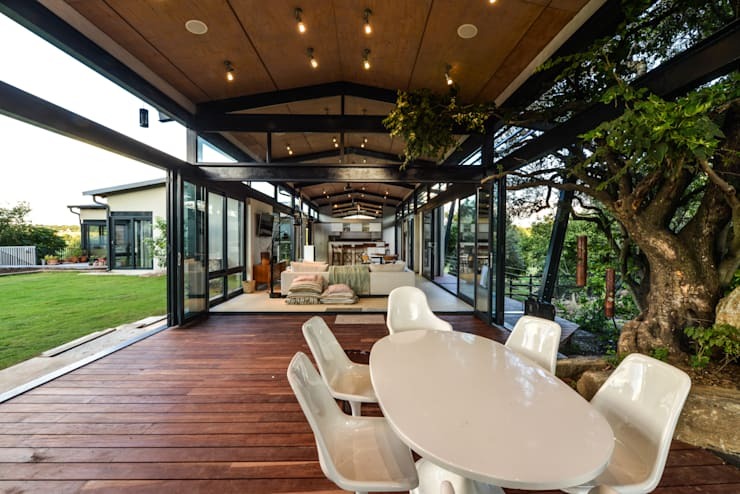 The terrace includes an outdoor dining area and pergola, so there's never an excuse to be indoors. 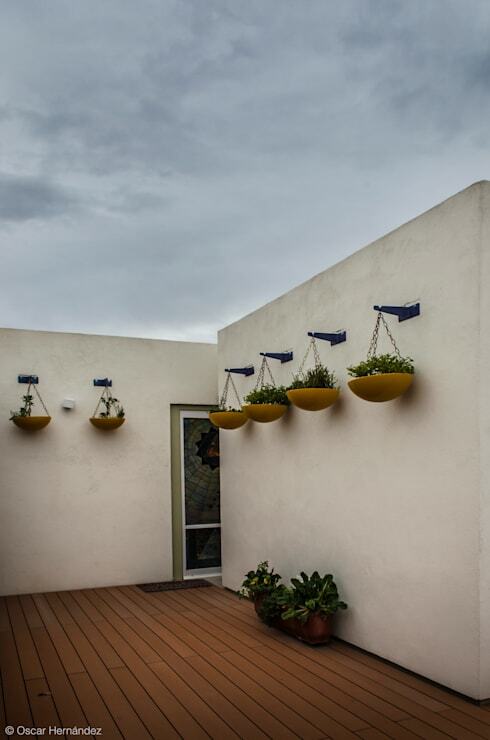 A lawn requires a great deal of maintenance to look in ship shape, a deck is a lot easier to manage, while these hanging baskets are a fantastic alternative to a garden. Maximise your area to relax next to the pool. 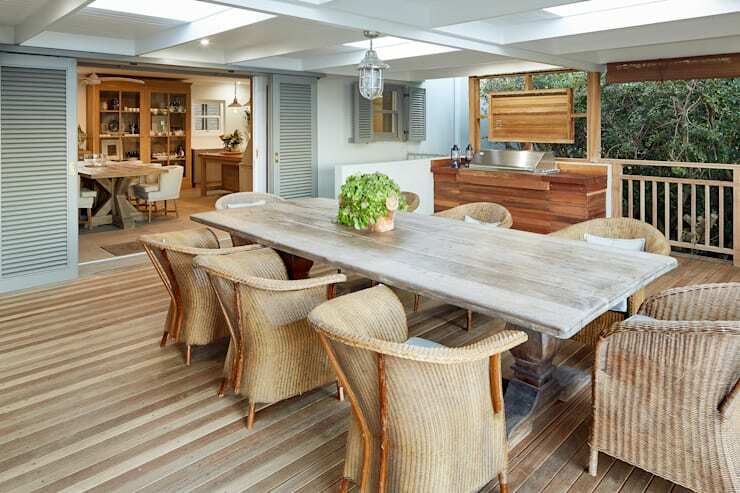 How about a stunning terrace that opens out to the garden, with a wooden deck to boot? 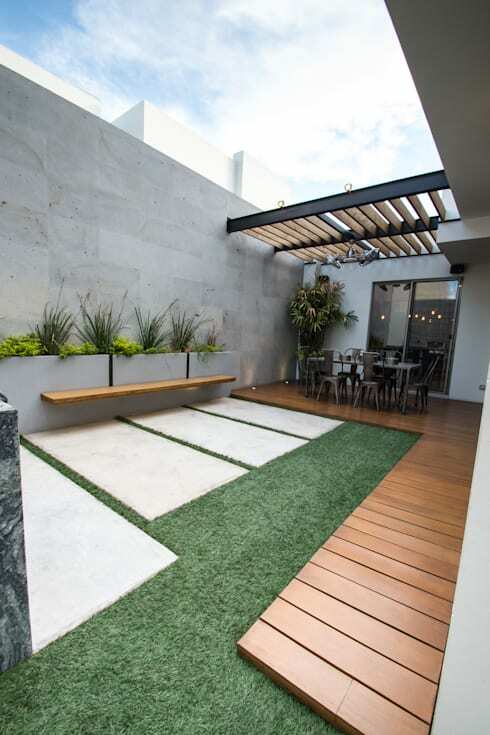 This terrace even includes a dining area and kitchenette. 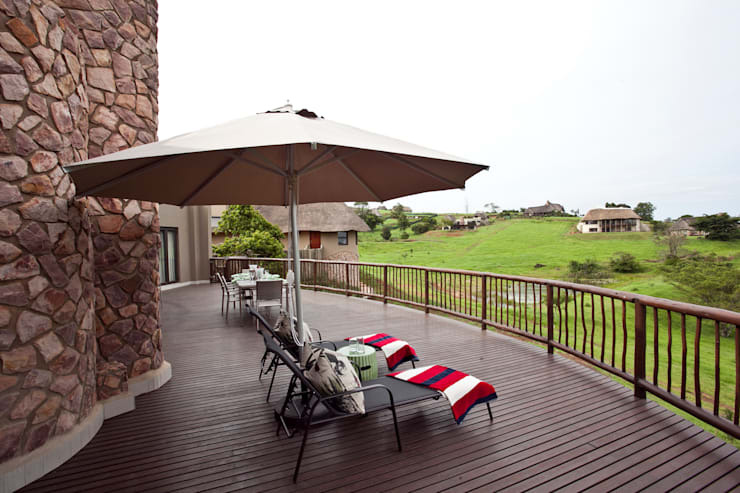 Admire the view of the countryside from your lofty balcony and take in the sunshine and fresh air while you're at it. How about these Woodworking: 10 Great Terrace Flooring Ideas? Which deck idea is perfect for your home?